Our Currambine dentists bring a special approach to their care of our patients. But going to the dentist is more than just having a provider whom you can trust. It’s also about having a support team that you can feel confident in. 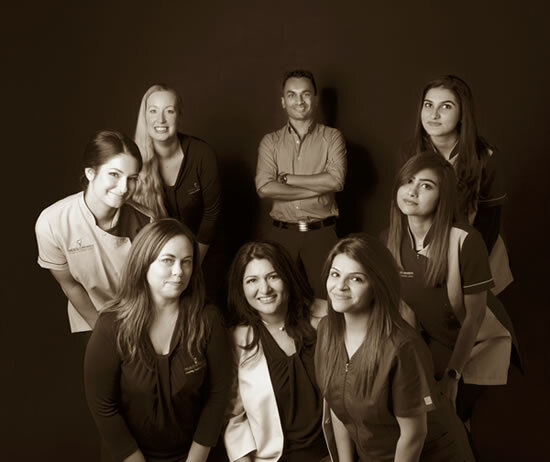 Each of our carefully chosen staff members aim to provide you with the attentive care that you deserve. At Smiles in Currambine, Julie provides support to our patients and ensures our practice runs smoothly as our front office coordinator. 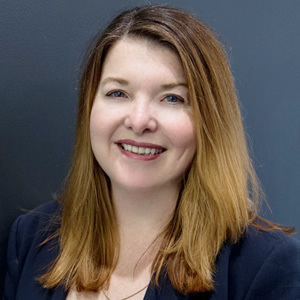 Having worked in the dental industry for eight years, she’s passionate about her position and aims to provide patients with a positive and calming experience. When she isn’t working, Julie can be found spending time with her children, walking and reading. After falling in love with Australia on holiday, Tally decided to move here from England in 2012, making Smiles in Currambine her home for the past year. 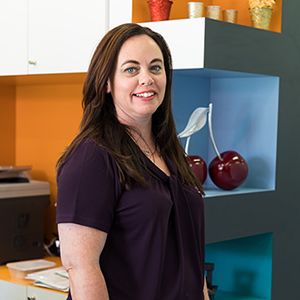 Tally has a passion for the dental field, which she’s worked in for more than nine years, previously as a dental nurse. She obtained the NVQ Level III in dental nursing in May 2009, and proceeded to qualify for the National Certificate in chair side assisting in May 2012. As a receptionist, Tally always greets and assists patients with a smile. When she isn’t in the office, Tally enjoys cooking, walking and going to drive-in movies. Jodie comes with many years of experience in the dental field. 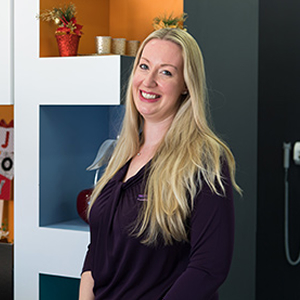 You may see Jodie around Smiles in Currambine as she helps to coordinate our busy and ever growing practice. Now that you know a little more about us, we’d love to get to know you. Our Currambine dental team is happy to address all of your concerns, whether it’s replacing your missing teeth with dental implants or helping you sleep through your treatment. Contact Smiles in Currambine today to schedule a new patient consultation.